I am a little late to the party, but I loved how so many people are doing a year's end recap of their favorite and most viewed posts. I haven't been blogging throughout 2013, but it was fun to take a look back and see not only how much this little blog has grown, but what you have all liked the most, too. This was actually my most viewed style post. It seems like you all like to read how to style things multiple ways, because this came in second! Styling my polka dot cardigan with my lace dress even got featured on Three-fer Thursday! 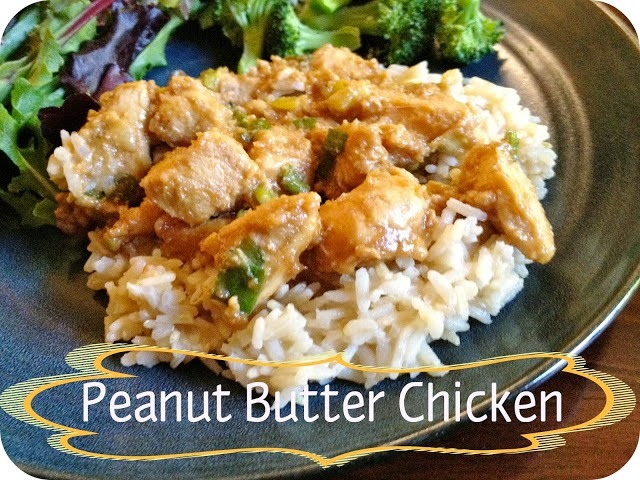 This was a favorite for my family and was actually my post with the most hits so far! This has been a popular post, especially on pinterest lately. This came in just ahead of my foil chicken packet. But honestly if I had to pick I would go for dessert, too! 1. 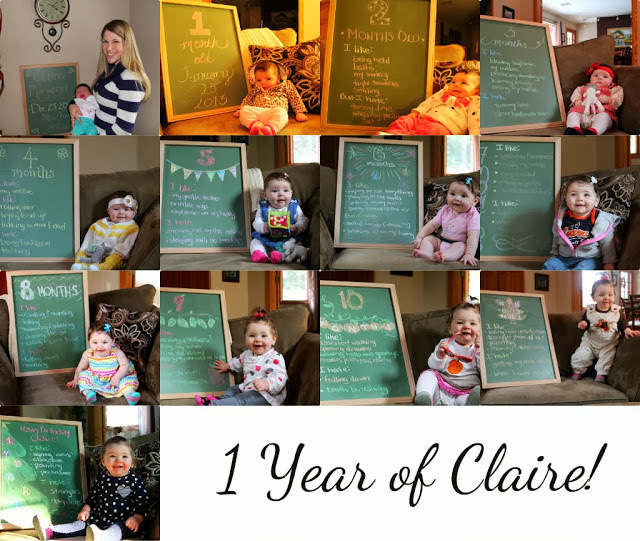 Claire is One Year! The reminder of not worrying too much about clothing is a good lesson for me. I over think lots of things. I don't need to over think my outfit. And I liked all the patterns and colors together. Although I featured two outfits that day, it was specifically, this outfit I loved. The leather skirt is such a fun addition to my wardrobe and the pastel and ruffles really help to feminize it. Any that I totally missed? Did you have a favorite? I love these year in review posts, you've definitely had a great year of blogging! Beautiful Laura. You have been a great style inspiration to me for sure. On top of that I gained a friend by finding your blog. Our collaboration together has been fun and is still going strong. The best is yet to come. I also love that we have so many things in common, including our little Princesses. I love the first and second post that you liked the most and I remember them both well and I commented on both. My updates on Vivian aren't the most popular ones either but they are my favorite ones to write on Saturdays. Have a Great Weekend My Friend!! <3 Ada. So great! And I love that the cardigan/lace dress post was featured, I knew that cardi would be in good hands with you! It has definitely been fun so far! It is great to relate about our daughters and share how they are growing and learning! And I think it's only appropriate as mothers our favorite posts are about our daughters! I'm looking forward to reading your recaps! The blue skirt is my favorite and your little girl is beautiful! It does seem that one piece worn different ways-style posts turn out to be well-loved in general! You consistently come up with lovely outfits, I definitely don't think you need to 2nd guess yourself at all! You are so gorgeous and I love the way you put outfits together! I just started following you on bloglovin via link party! I would love if you followed me back! Thank you Merrie! 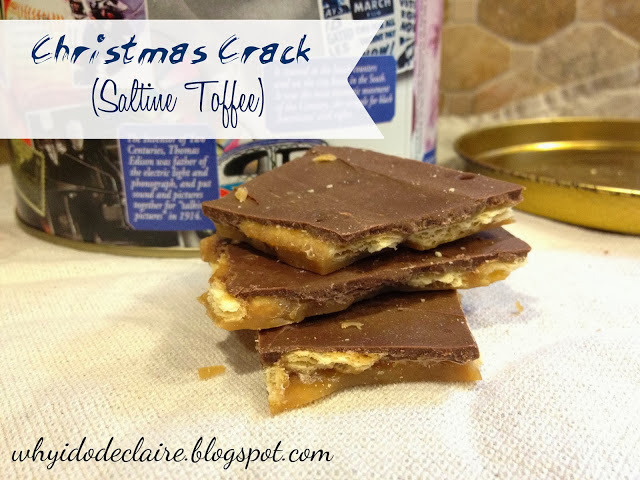 I have made like 7 batches of the saltine toffee this holiday season and it keeps disappearing! ;) Hope you like it as much as we do! Hi Laura! Your polka-dot cardigan look was my favorite look from Penniless Socialite's last Favorite Friday Link-Up! This week I'm hosting the link-up on my blog, so your look will be featured as my favorite. 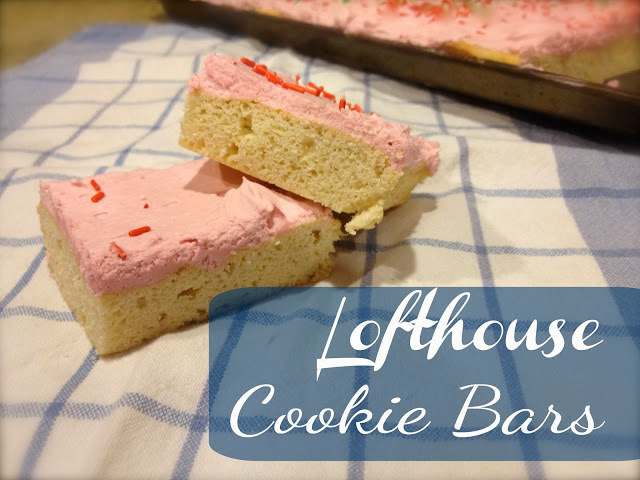 Check it out Friday (1/10) and be sure to join the link-up again when you stop by. Yay! Thanks! Those posts are so fun, but lots of work. Hopefully I can do a few more this year!